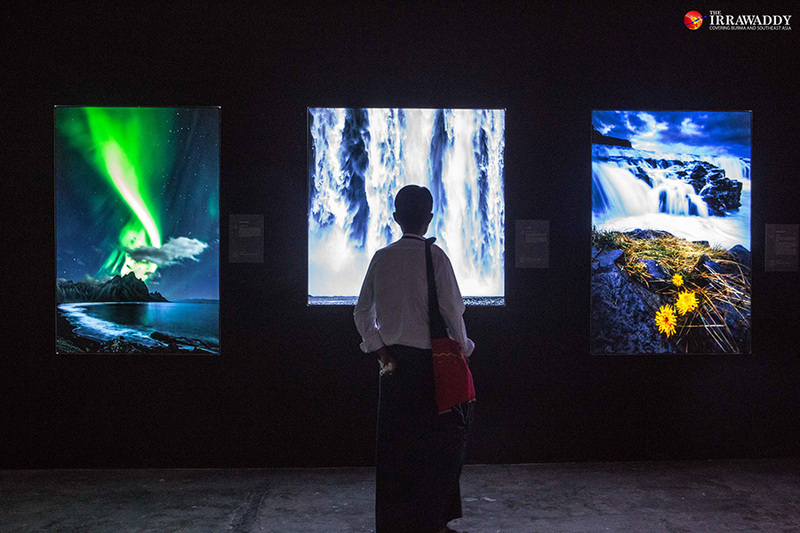 YANGON—An exhibition of photographs of epic landscapes and breathtaking scenes of nature from across the globe by a local photographer is now on display at The Secretariat in downtown Yangon. 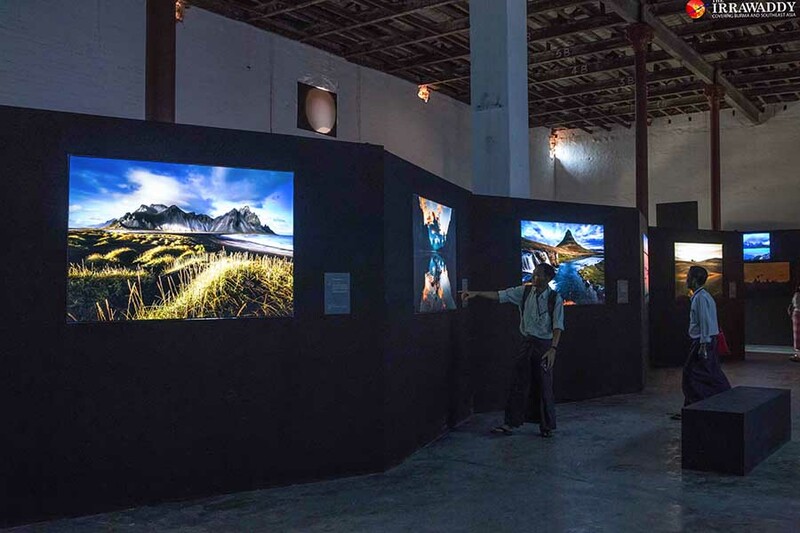 Our World Through My Lens is photographer U Ye Naing Wynn’s first solo exhibition. He has captured some of the world’s most beautiful natural landscapes during his travels to different continents across the globe. From dramatic mountain peaks in Argentina to colossal waterfalls and dancing northern lights in Iceland, the photographer appears to have used extreme patience and persistence in waiting for the prime moment to capture the perfect shot. 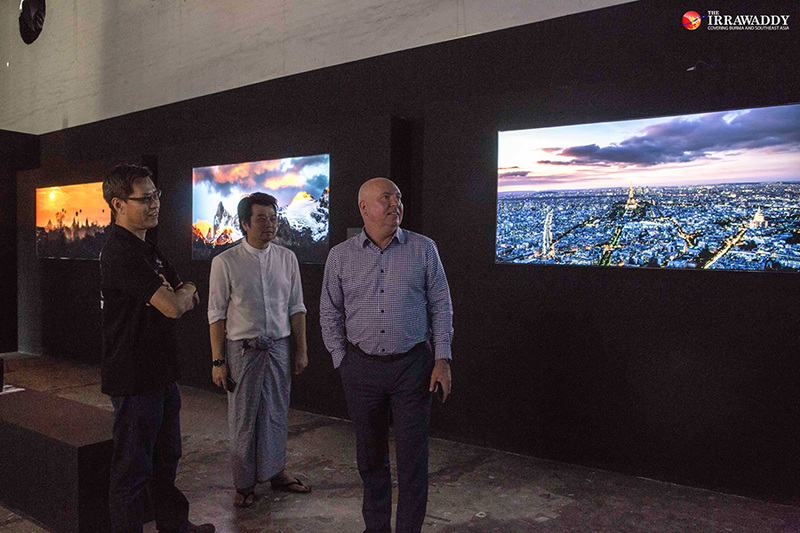 “The primary aim of this exhibition is to bring awareness to the Myanmar people that the world has lots of beauty and diversity; it’s not just a small bubble that we live in. We should look beyond our own horizons and embrace everything,” said U Ye Naing Wynn. 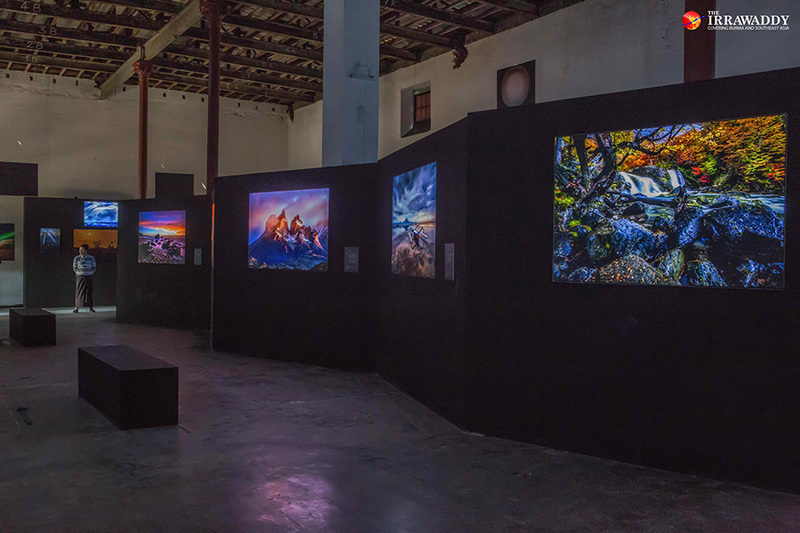 The exhibition is a dramatic display of 30 colorful back-lit photographs lighting up the space in the southern wing of the historic Secretariat. All photographs are for sale and proceeds from the sales will go to two worthy causes: Wildlife Conservation Society Myanmar and an orphanage charity Yellow Generation Wave. As part of the exhibition organized in conjunction with Black Knight Media, there will be two days of workshops over Saturday and Sunday Nov. 17 and 18 which will be open to the public and feature some of the biggest names in Myanmar’s photography and art scene including U Zaw Min Yu, U Aung Pyae Soe and U Pyay Way. The exhibition is open daily from 9am to 5pm until Monday Nov. 19. Workshop events take place between 2pm and 4pm on both days. Entrance to the exhibition is free of charge.